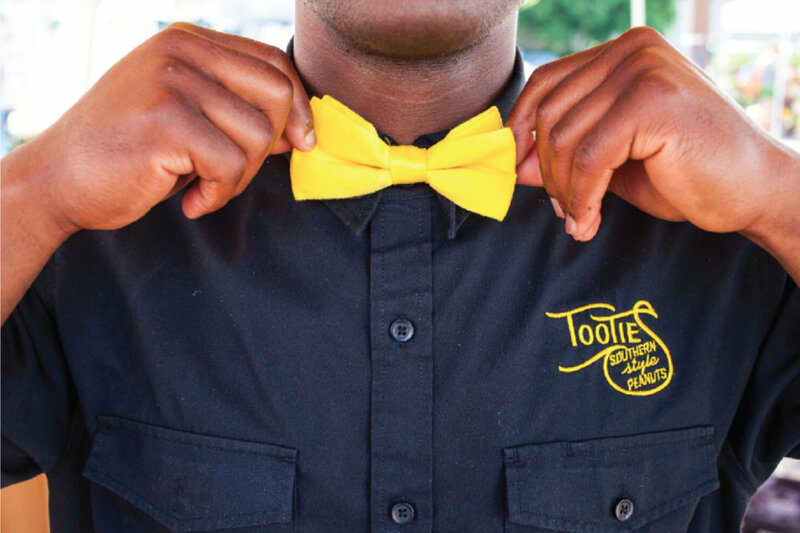 Whether or not you have tried boiled or deep fried peanuts in the past you owe it to yourself to try Tootie's Peanuts. Our peanuts set the bar for peanut snackers seasoned with our special blend of herbs and spices that will please your palate. You can have Tootie’s Peanuts at your next event. There are three service options. There is a Self-serve, We-Serve, and You-serve delivery option. The Self-serve option is where we set everything up at your event and people help themselves to either the boiled peanuts, deep-fried peanuts or both. We-serve option is where we set everything up at your event and serve you and your guest as well as educate them on Tootie’s boiled and deep-fried peanuts. 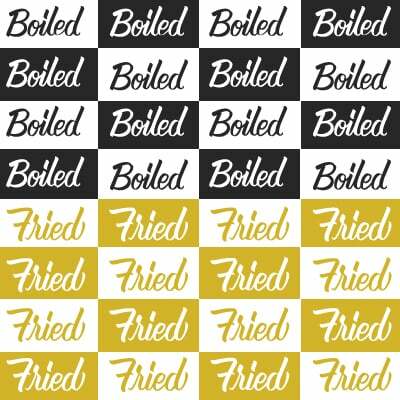 You-serve delivery option is where Tootie’s boiled and deep-fried peanuts are packaged and delivered to your event, or home for you and guest to enjoy the way in which you prefer at your convenience. Regardless of which option you choose the same commitment to excellence and quality will remain the same. The name Tootie is actually my birth given name and was passed down to me from my father by way of my great-grandmother who gave him the name Tootie as a nickname. You can only imagine that having a name like Tootie—let’s just say makes for a great conversational piece. Once people hear the name Tootie and meet me they never forget. I have always found this to be unique and embrace the name Tootie to the fullest. Local deliveries to the Twin Cites and surrounding areas.